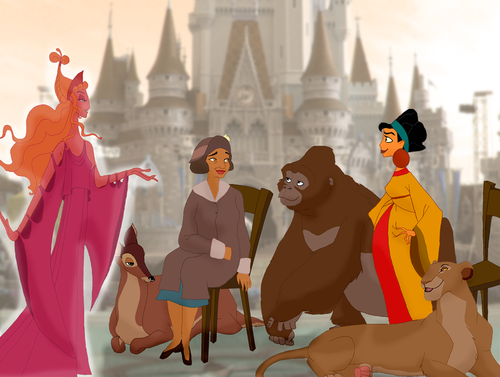 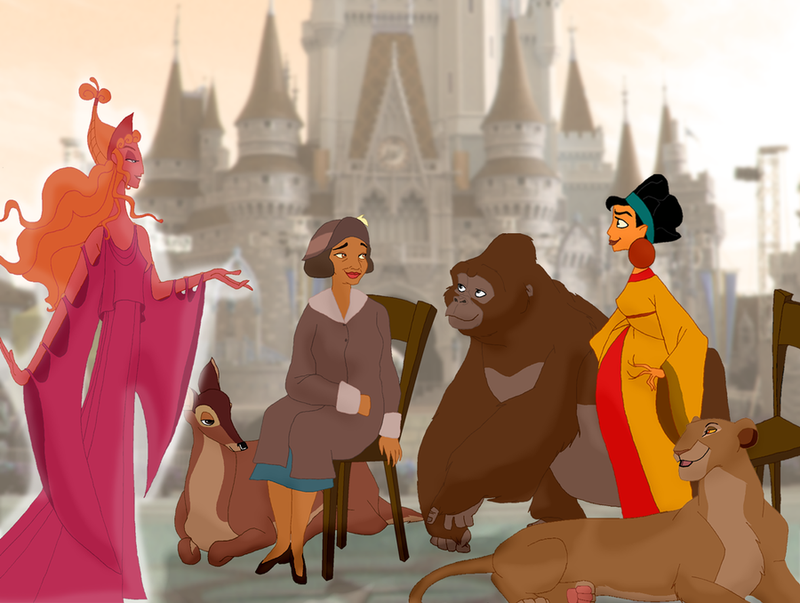 Дисней Mothers. . HD Wallpaper and background images in the Дисней Parents club tagged: disney disney parents the lion king sarabi bambi tarzan tiana.